Earth Day: Party for the Planet, at the Saint Louis Zoo. Enjoy Keeper Chats and enrichment activities about the animals at different Earth Day Stations throughout the Zoo. Live entertainment will be provided by Bottoms Up Blues Gang in the Schnuck Family Plaza. This event is FREE! 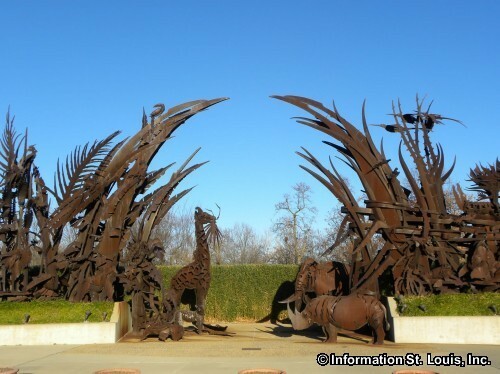 (Admission to the Saint Louis Zoo is always free; there is an admission fee to the Children's Zoo). See website for more information.